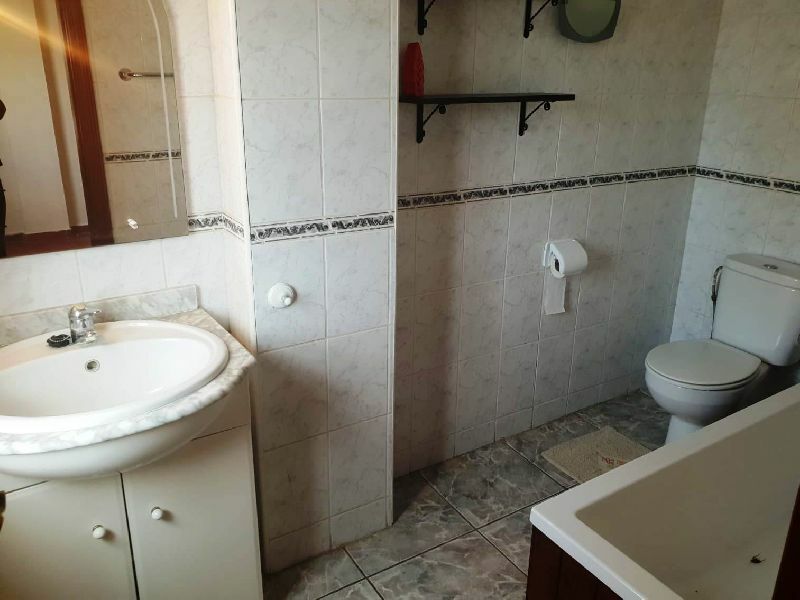 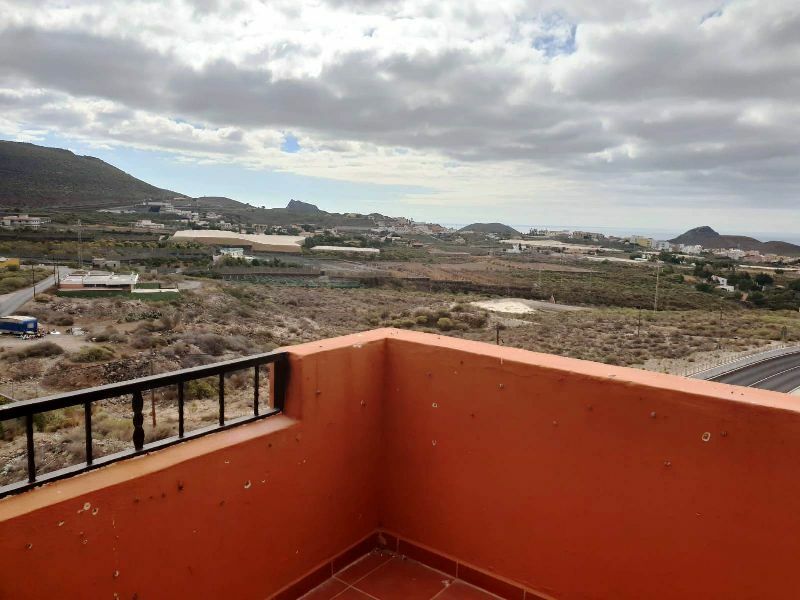 Located just 15 minutes from the coast in between the villages of Buzanada and Valle San Lorenzo, this well appointed apartment offers fantastic value for money. 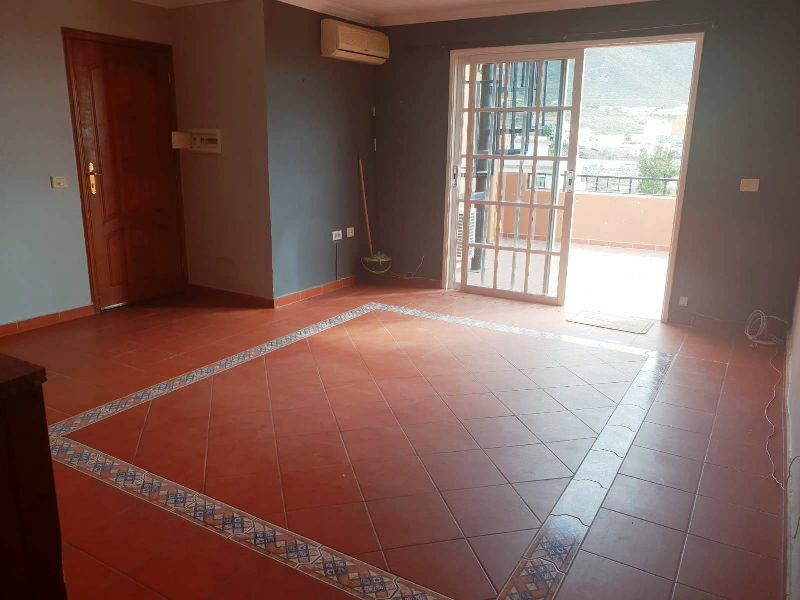 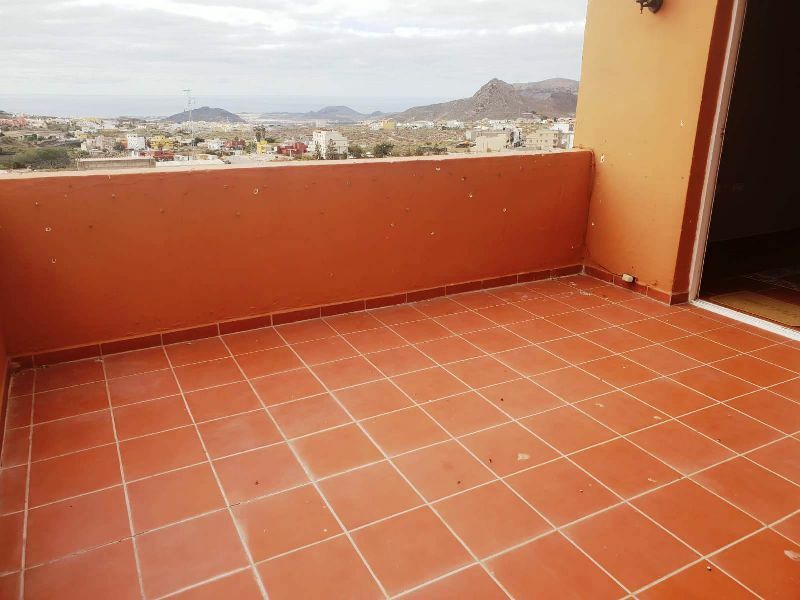 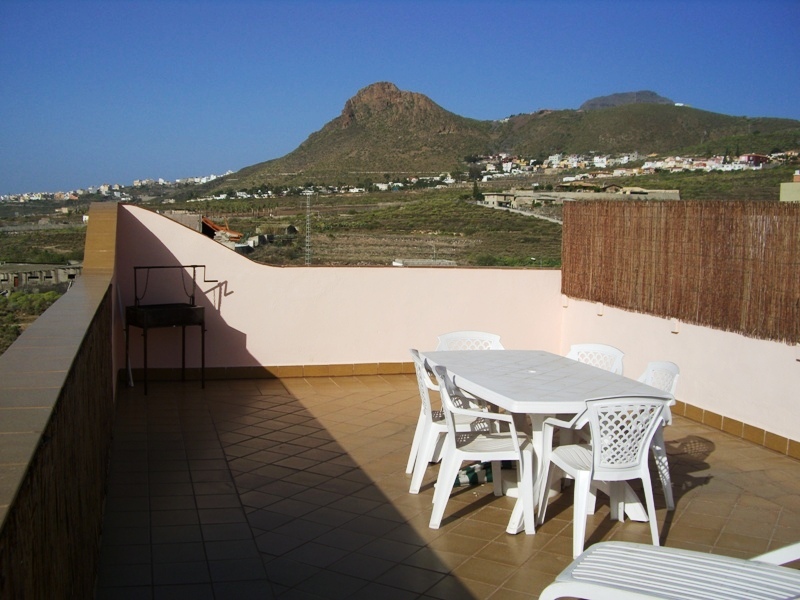 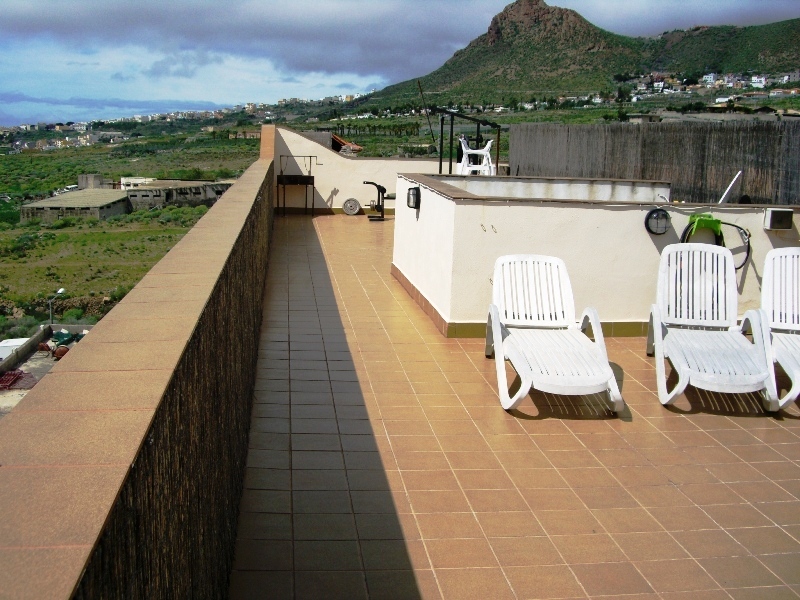 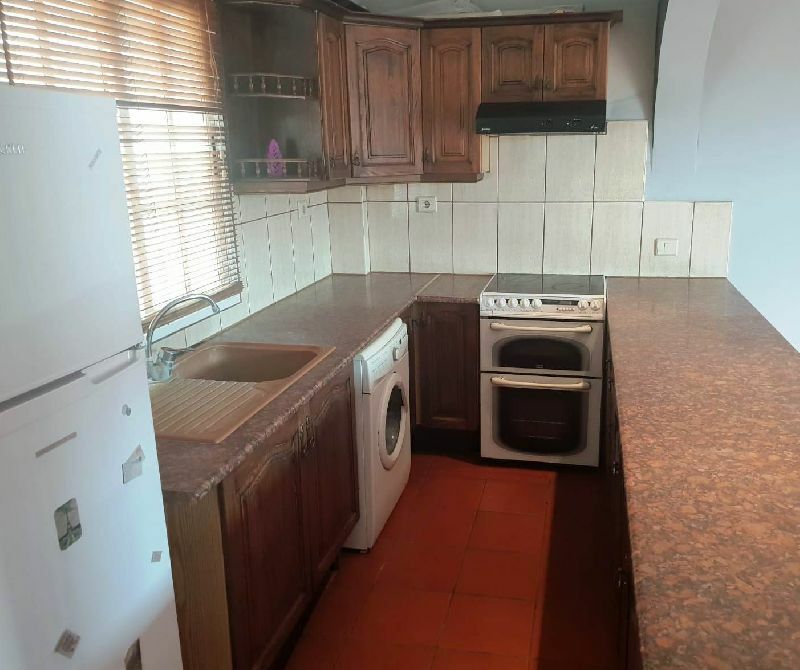 This 2 bedroom has an American style kitchen, 2 bathrooms, a spacious lounge-diner with 12 square metre terrace and a huge private roof terrace with wonderful views of the Canarian countryside. 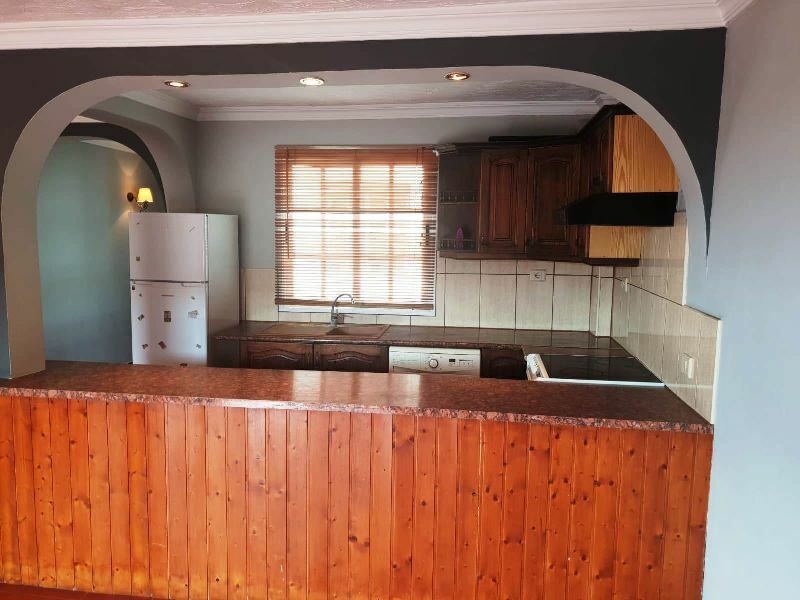 A great family home for studio money and further reduced to encourage a quick sale.